A Classic Men's Training and Racing Bibs For Those Who Want All-Over Design Capacity. Our revamped full custom bibs feature a lighter-weight, more breathable fabric and a longer inseam than our previous version. 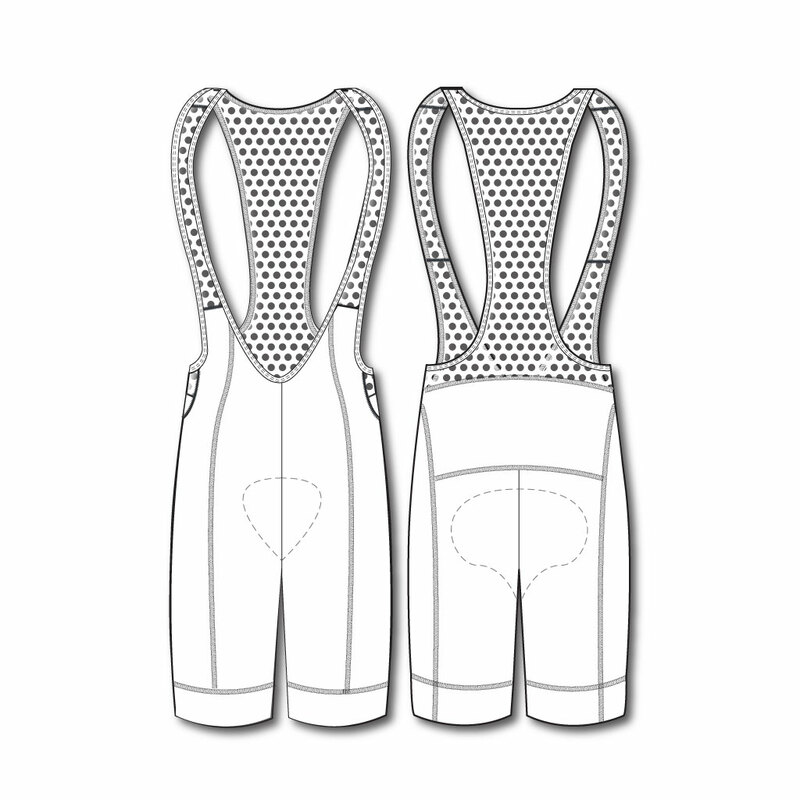 Your custom design will be sublimated on the entirety of the bib short area, including the inner leg and chamois area. 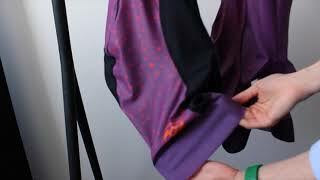 The wider 3" powergrip leg bands keep the bibs in place without digging in. These are the perfect bibs for teams who want full design capability on a smooth fabric along with great breathability. If high mileage/durability is a concern for your team, be aware that full custom panels in the saddle and inner thigh area will be subject to more pilling than our semi-custom product. This Italian made, high gauge, warp knit fabric was developed specifically for the cycling market and manages to walk the line of being lightweight and breathable without compromising on shape retention and durability. Buttery soft, highly elastic mesh fabric features a wide open knit texture for optimal breathability.